Register your interest and get instant access to our free downloadable resources. You will also receive a welcome letter in the post and call or email from our local fundraiser. Choose a dotty event to hold. Use these resources to promote and run your event. Remember to have a fabulous time! Collect your fundraising and send it in. By holding an event, you're helping to smash the barriers that stop people with sight loss thriving. Get your class learning about sensory differences and the impact of sight loss. Our free curriculum relevant lesson plans (EYFS/Foundations Stage and KS1-4/P1-7/S1-4), films, quizzes, braille alphabet sheets and activities will help your pupils gain an empathy and understanding of visual impairment. Run engaging and practical sessions about sight loss and the senses. Our ideas and materials for sensory games, braille-based activities will help educate whilst ensuring fun is had by all! Looking for fun ways to bring your colleagues together, or maybe some team bonding? 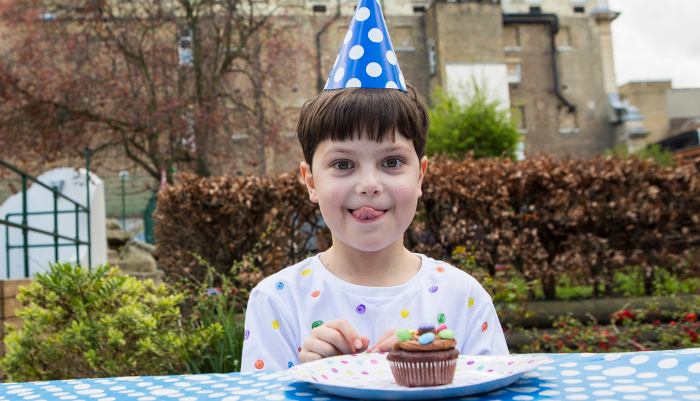 Look no further and get your office involved with one of our dotty ideas – whether it’s a dress up day, bake sale or games tournament – there is something for everyone! 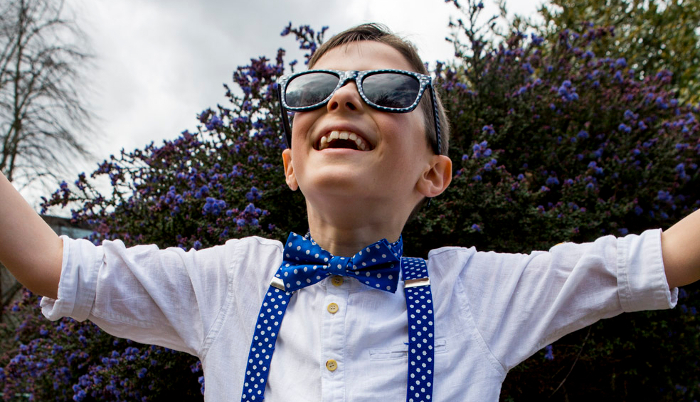 Register your interest today to get access to our free resources, perfect if you’re part of a school, a children’s club or society, or if you’re planning to hold your dotty event at your workplace. 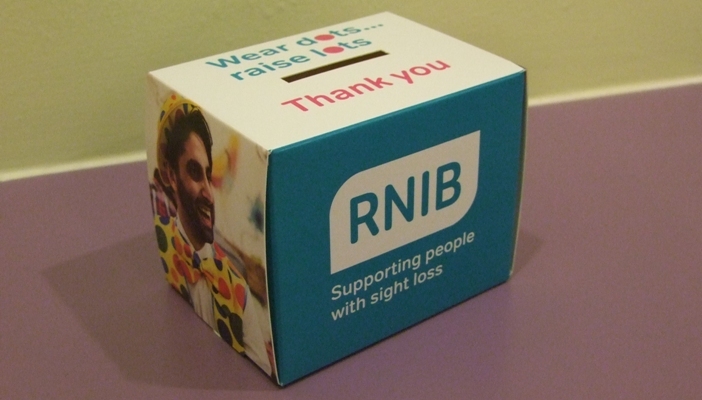 We’ll also equip you with all the relevant information and stats you need to speak about sight loss. When you register your interest, you will have access to media information, templates and our hashtag. Be sure to contact your local newspapers and radio stations - hitting the headlines can help you raise more vitally needed funds. Social media is a great place to promote your events. Don't forget to like us and post your pictures using #dotsraiselots on Facebook and Twitter. We'd love to see any photos or updates on how you're getting on. It’s easy and fun to hold a Dots Raise Lots event. Register today!